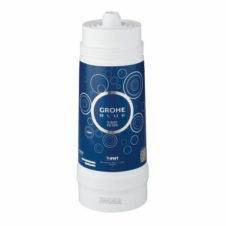 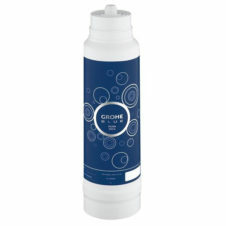 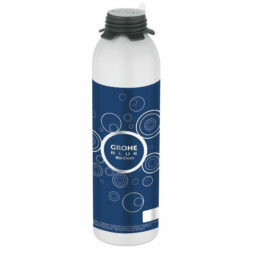 The Grohe Red and Blue systems have three filter options: Regular, Carbon activated and Magnesium. 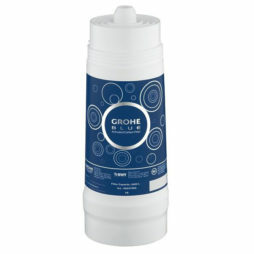 To keep the Grohe systems in top condition, use the Cleaning Cartridge system which ensures 100% biological disinfection of the chiller and filter head. 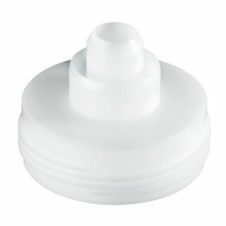 Regular: this filter comes in three capacity sizes of 600 litres, 1,500 litres and 2,600 litres. Carbon activated: this filter type is designed for soft water areas and has a 3,000-litre capacity. 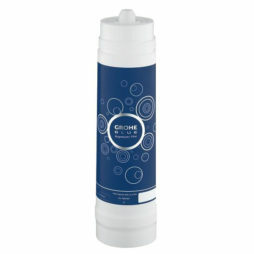 Magnesium+: this filter type is designed to safely recharge the water with magnesium for the ultimate taste.